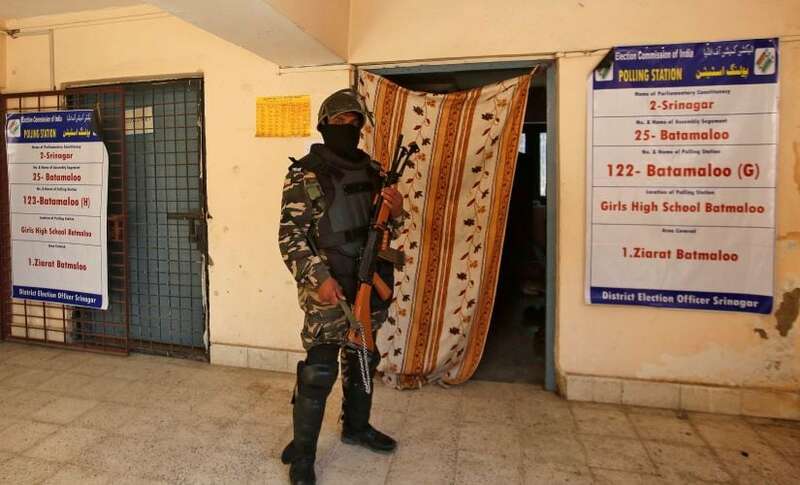 New Delhi: A court in Delhi on Monday extended the NIA custody of Kashmiri businessman Zahoor Ahmad Shah Watali, arrested on charge of receiving funds from Pakistan to sponsor terror activities and stone-pelting in Kashmir, for five more days. During the in-camera proceedings, District Judge Poonam Bamba remanded Watali in National Investigation Agency's custody till 2 September. Arrested on 17 August, Watali is accused of acting as a conduit for channelling funds for separatists and terror activities in the Kashmir Valley and was presented before court on expiry of an earlier 10-day custody. Watali is known to be friends with Pakistani leaders as well as separatists, besides mainstream politicians in Kashmir, the NIA said. 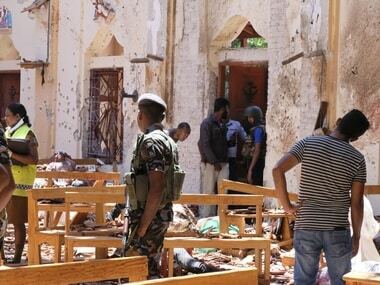 Informed sources said NIA has sought extension of Watali's custody so as to unearth his connection with foreign countries. 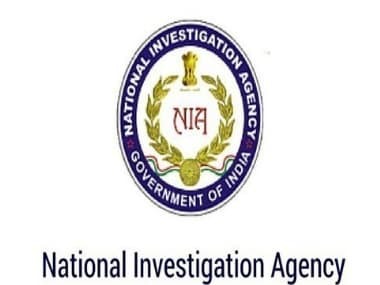 The NIA also told the court that it is analysing and scrutinising certain suspicious documents related to properties, bank accounts, financial transactions and names of people who received large cash payments which were seized during the investigation. 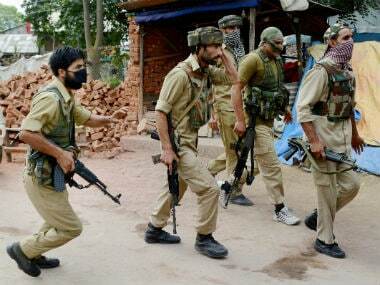 The defence opposed the NIA plea, saying that he had joined investigation and was cooperating in the probe. Meanwhile, the court on Monday has also extended judicial custody of other four Kashmiri separatists — Nayeem Khan, Altaf Ahmad Shah, Raja Mehrajuddin Kalwal and Bashir Ahmad Bhat alias Peer Saifullah — till 27 September. They were presented before the court after their 14-day judicial custody expired. Altaf Ahmad Shah is the son-in-law of Hurriyat leader Syed Ali Shah Geelani, who advocates Jammu and Kashmir's merger with Pakistan. 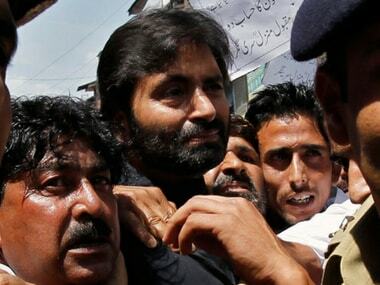 In July, the agency arrested seven separatist leaders for their alleged involvement in Pakistan-funded unrest in the Kashmir Valley.